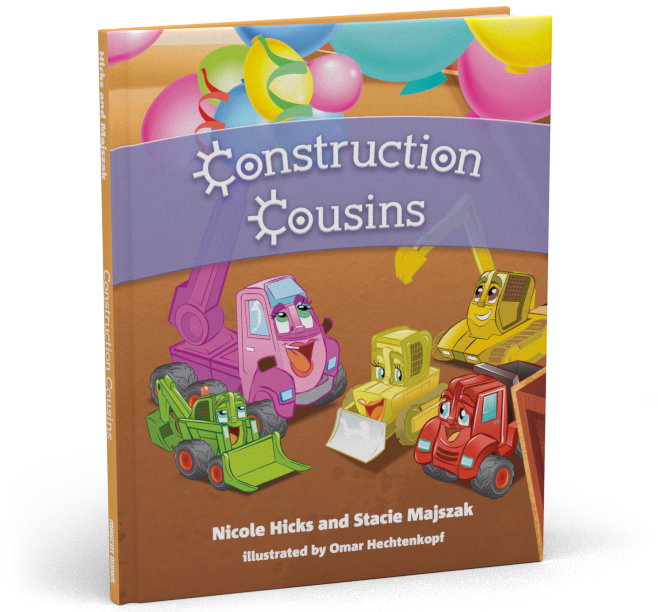 At Construction Cousins, our mission is simple: to build lifelong readers and learners from the ground up. In a world full of technology, the act of good old-fashioned reading is falling by the wayside at the cost of our children’s education. As middle school educators, we understand the importance of developing habits of literacy early in life so that young readers are continually honing and growing their knowledge base every year. It is never too early to begin reading to your child! The habits we help them develop now will stick with them for life. 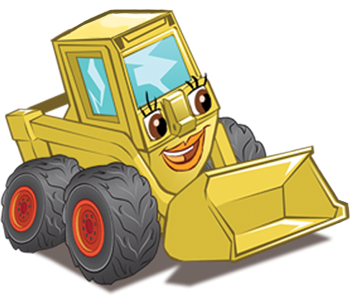 We hope to provide powerfully-written books and resource materials to educate families about how to implement literacy, as well as kindness, empathy, and problem-solving skills, into their daily lives. 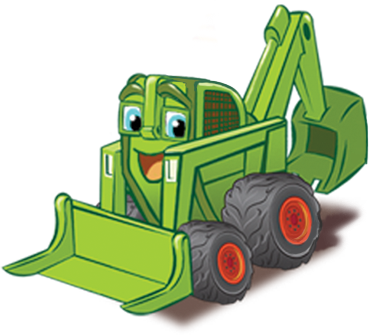 So fall in love with the Construction Cousins and spend some time building a reader today!